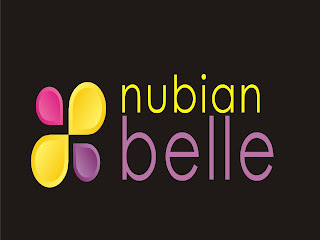 So I first heard about “Ankara” bags from the CEO of Nubian Belle Fashion. Though skeptical, I visited her store and fell in love with the use of African fabrics on bags. One in particular caught my eye and I purchased it for about 8k. I’ve received numerous compliments and stares because of that bag (not complaining :D). Nubian Belle offers great products (i.e. good balance of durability vs. cost) and the amazing part about this store is that they have so many products designed with African fabrics, which makes each item unique. The store also sells red carpet dresses, cocktail dresses, evening wears, shirts, skirts, shoes, bags and accessories, etc, and offers a range of fabrics from linen prints to embroidered silks, lace etc. Each design is unique and limited so it’s not for everyone’s closet (talk about exclusivity, *wink*). I find Nubian Bella to be affordable, and really appreciate the guaranteed quality of their products. To top it all up, their customer attendants are warm, inviting and friendly.